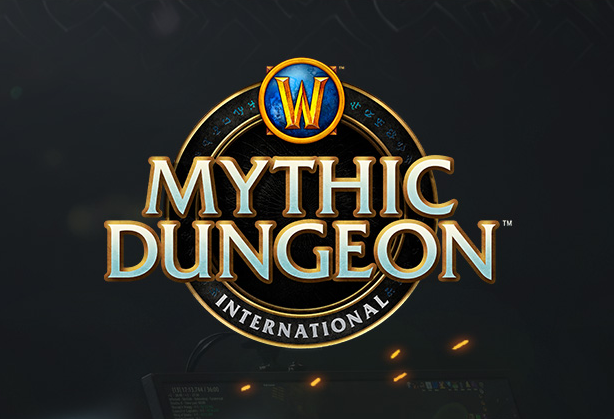 This weekend, the MDI West Cup #2 takes place on Twitch. Learn more about the teams participating in this week’s cup, as well as the dungeons and affix combinations. MDI analyst Sours has also written an article for us about the lack of class diversity in the MDI examining why the compositions of the Time Trials and Cups look incredibly similar across most teams.